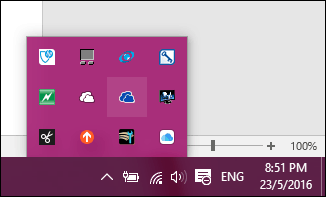 Right-click the OneDrive icon located in the Notification Area then click Settings. Select the “Account” tab then click Add a Business account. 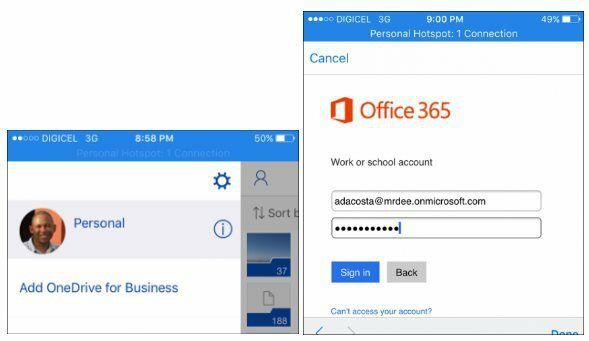 Then you’ll be prompted to sign in using your Office 365 Business credentials. 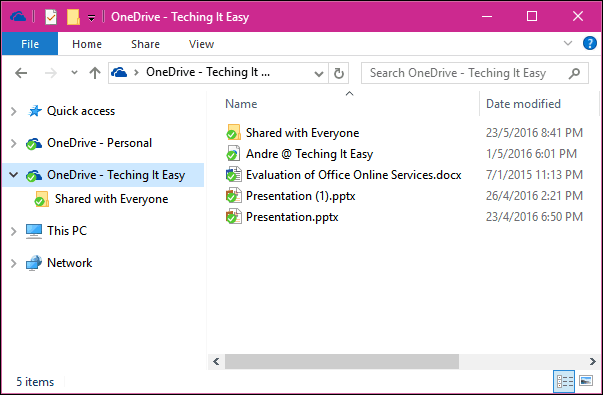 Click Next to configure your OneDrive folders. 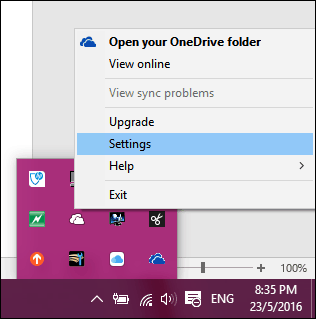 You can choose another location such as a drive or partition or stick with the default. Then select the folders you would like to sync. 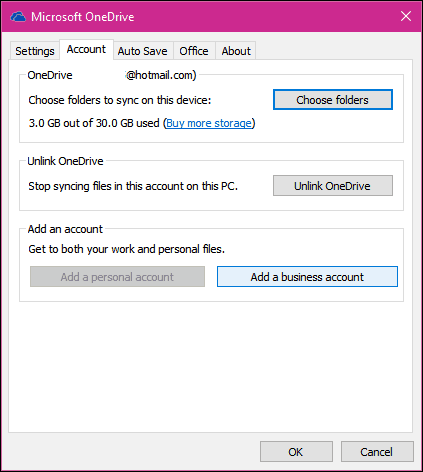 A separate OneDrive for Business client will be added to your Notification Area. 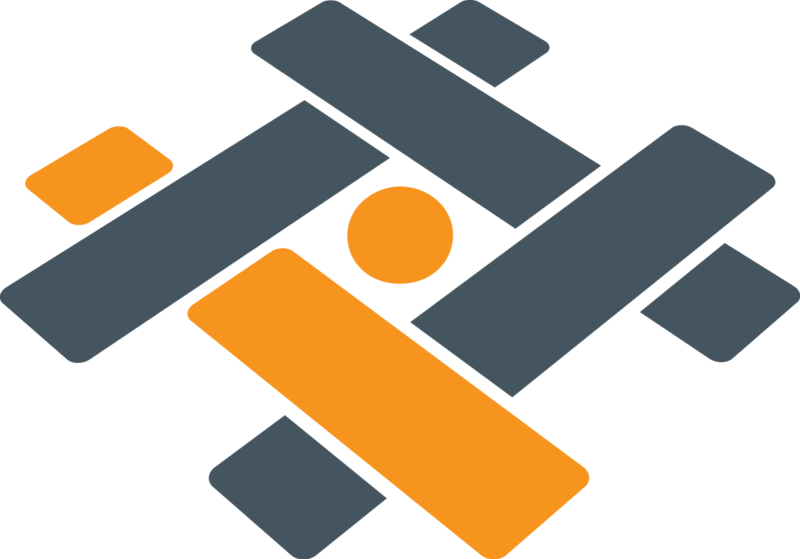 You can also access it from within File Explorer. 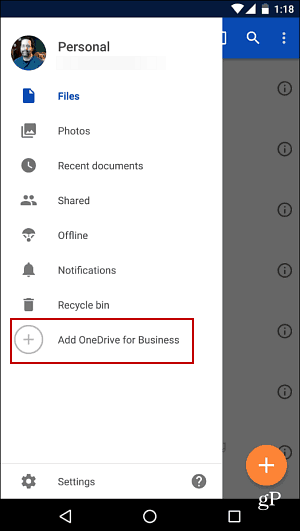 If you are using the new OneDrive Universal Windows App, you can add a business account from the hamburger menu and choose “Account settings”. 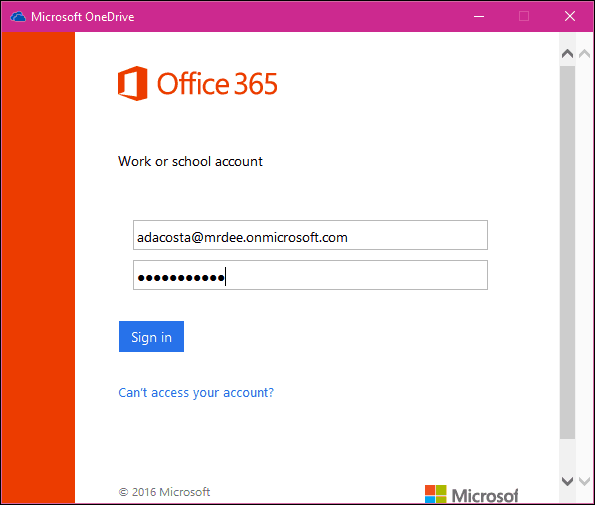 Click Add account, and sign in using your Office 365 credentials. 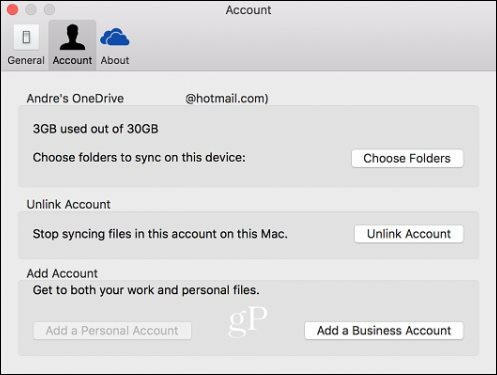 If you use OneDrive on iOS and OS X, you can set up your business account there, too. On iOS, tap the account icon, click Add Business account, and sign in. 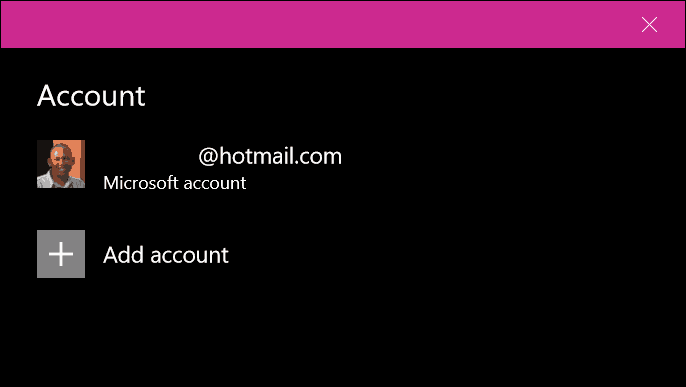 Click the account icon to switch between personal and work accounts on the fly. 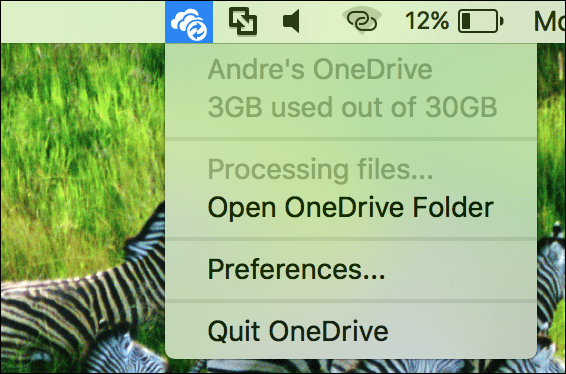 On OS X, launch the OneDrive app, choose the OneDrive icon on the menu bar, and then click on Preferences. Next, select the Account tab and then click on Add a Business Account. Follow the on-screen instructions to sign in. 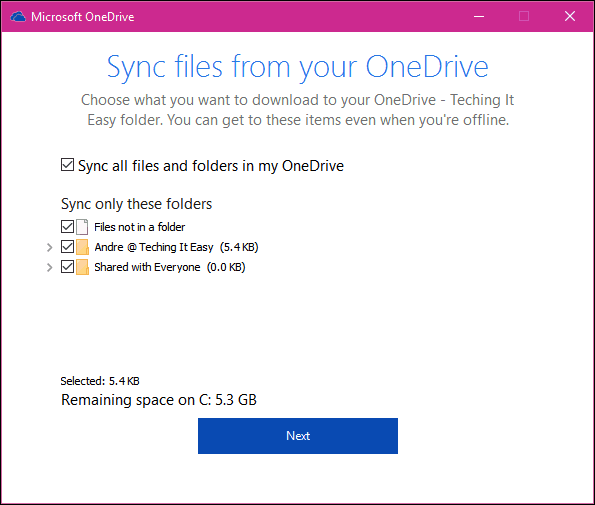 Proceed to configure OneDrive to sync your folders just like you would on Windows. 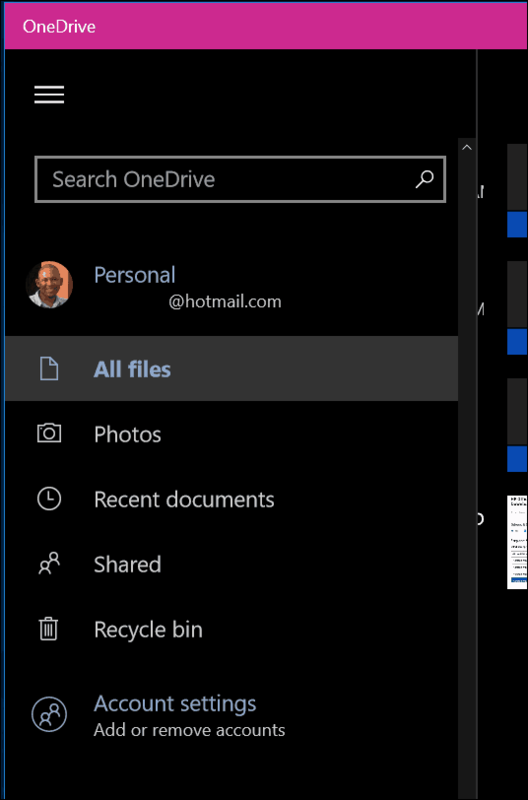 Also, like on Windows, a OneDrive icon is added to the menu bar for quick access to manage your OneDrive Business settings. The process is similar on Android, too. 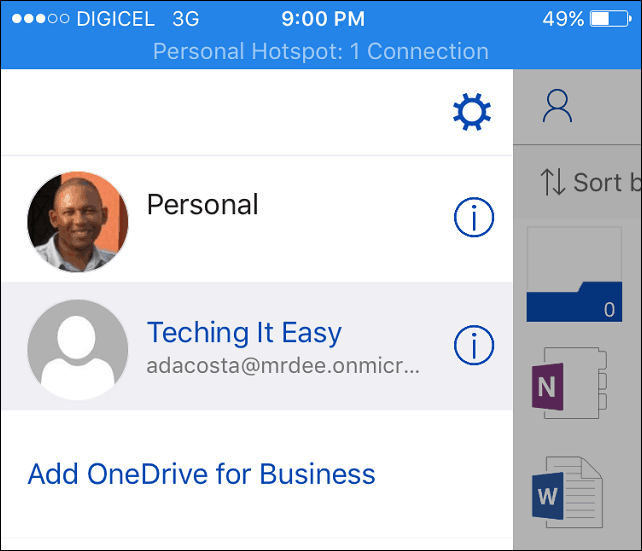 Launch the OneDrive app, tap the hamburger menu, tap Add OneDrive for Business, and sign in.